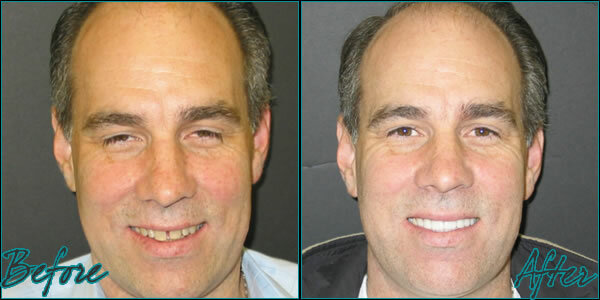 You will love porcelain veneers if you want a long lasting, million dollar smile. Porcelain veneers are thin, 1.-1.5 mm., facings placed on the front of your teeth to correct crowded teeth, misaligned teeth, discolored teeth, short teeth and worn teeth. They are predictable and color stable. Getting veneers usually requires two visits to complete the process, with little or no anesthesia required during the procedure. You will begin this process with photos and impressions of your teeth. We will then use these aids to mock-up your new smile. Once we get your approval, we can begin. The teeth are prepared by lightly buffing and shaping the surface to allow for the thickness of the veneer. A mold or impression of the teeth is taken and a shade (color) will then be chosen by you and the dentist. Our dental lab, which is conveniently located just a few blocks away, gives us complete control over the outcome which is why you can get your smile in such a short period of time. Most practices take weeks, if not months to do the same thing and they also do not have complete control. Our dental lab really makes a difference. 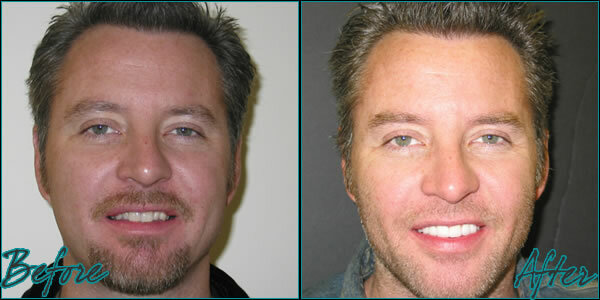 As with most dental restorations, veneers are not permanent and will someday have to be replaced. They are very durable and will last many years, giving you a beautiful long lasting smile. Dr. Rod Burton is a Thousand Oaks Cosmetic Dentistry specialist who also is an expert with Smile Makeovers, Dental Implants and Crowns. 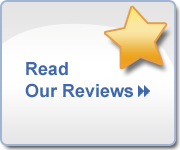 When you think of Ventura County Cosmetic Dentistry, think of Conejo Valley Dental Institute.